We are excited to announce Planet Arcades are now open! 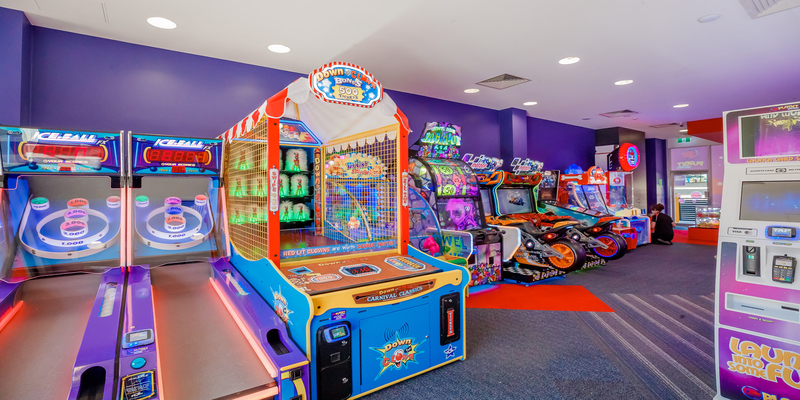 Enjoy a world of entertainment, with a range of games fun for all ages. Access via Point Cartwright Drive or via the new undercover carpark.